Having a good gaming computer means being able to play the latest games on the market at the highest settings without experiencing any slowdown. However, some people find themselves on a tight budget and cannot afford the latest products available. For those with the cash to spare, this article will recommend the parts needed to build a dream gaming computer. Lets begin with the processor. The most important component of the build, the processor has to be able to produce high frame rates with hardware intensive games. 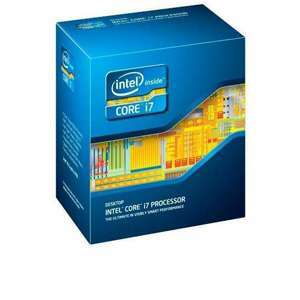 Without a doubt, an Intel CPU is the way to go for a dream gaming computer's processor and the Intel Core i7-3770S BX806237i73770S Processor can't be beat. The latest 3rd generation Intel Core i7 processors are top notch for gaming computer builds and rightfully so. Using an incredibly low 65W of power, the processor features 4 cores to keep the action flowing at blazing fast rates. With a maximum speed of 3.90 GHz, you'll be very well prepared for games even yet to be released. With the Core i7-3770S as the core of your dream gaming computer build, you're well on you way to one hell of a gaming computer. Of course no dream gaming computer is complete without a high end video card. The video card is needed to deliver all the visual details found in the latest games on the market. 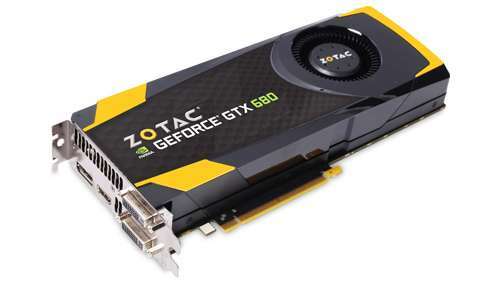 We find the Zotac GeForce GTX 680 Video Card to be an excellent dream computer video card. This little gem features 4 GB of RAM. The latest games only require between 1 and 2 GB of video memory to max out their settings and this card easily doubles that figure. There are also plenty of output connectors available for hooking up several monitors or even using your television set for an awesome gaming experience. Supporting the latest DirectX11 and PCI Express 3.0 specifications, this card is rather spendy but definitely worth the price. A solid state hard drive (SSD) for a dream gaming computer goes without saying. 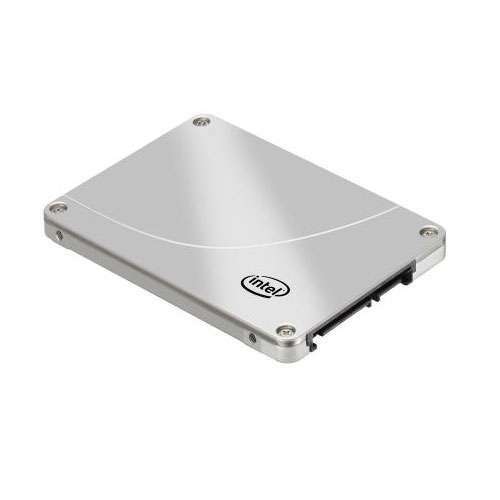 They are the latest and greatest in hard drive technology and their popularity continues to rise and for good reason. The Intel SSDSA2CW160G3K5 320 Series Solid State Drive is a fine addition to a dream gaming computer build. If more storage space is needed, go ahead and grab two of these. They will very quickly load all of your favorite game files so you can spend more time doing what matters, playing games of course! The silent operation of a solid state drive will amaze you and with no moving parts, the drives are incredibly reliable. 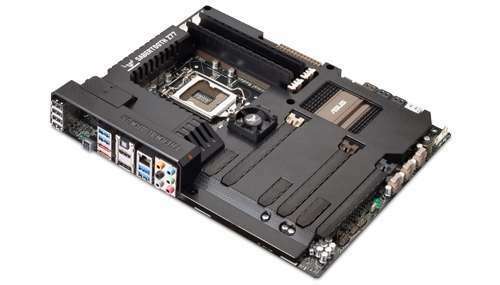 A dream computer motherboard must provide enough room for the other components and maintain good air flow. The ASUS SABERTOOTH Z77 Intel Series 7 Motherboard is a prime example of a quality, top-of-the-line gaming computer motherboard. It supports all the latest specifications, including PCI Express 3.0, USB 3.0, and SATA III. Best of all, the board itself is wrapped in thermal armor. The armor helps reduce heat buildup, keeping your dream machine nice and cool even in times of peak gaming performance. The ASUS Z77 is a solid foundation for a excellent gaming computer build. A healthy supply of memory is needed to feed the CPU all the information from the hard drive. We hold Corsair in very high regards, in the ten years of our gaming computer experience, we have yet to encounter a faulty Corsair memory module. 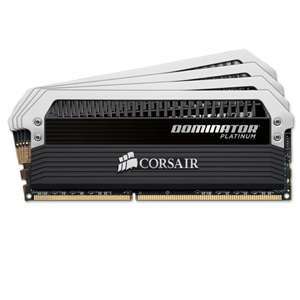 With that being said, take a look at Corsair Dominator Platinum CMD16GX3M4A1866C9 16GB Desktop Memory Module Kit. The 16 GB of memory is put to good use feeding gobs of information to the CPU at blazing fast rates, keeping your gaming experience at the very best it can possibly be. Backed by a quality brand in Corsair, the memory will serve you well for a long time as indicated in the reviews through several online retailers. A quality computer case is essential for a dream computer build. 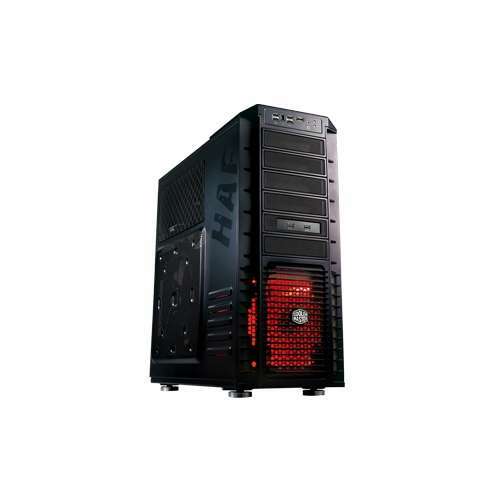 There are several choices available, however, we are very fond of the Cooler Master RC-932-KKN5-GP HAF 932 Advance Full Tower Case. It has received rave reviews for its roomy interior and great airflow. It also has great expansion possibilities with room for plenty of case fans and even lighting accessories. The dream gaming computer build has everything a gamer could possibly want. From a top of the line video card to a motherboard that supports the latest and greatest technology available, our recommended components will have you playing at a minimum of 60 frames per second, even at the highest settings. Although pricey, these parts will have your dream computer prepared for any game on the market now and even well into the future.